The twelve face Rudraksha is ruled by the Sun God, the giver of life. Thus, the wearer is blessed with good health, wealth, radiance, and strength. It is also called Dwadash-Aditya. The wearer can turn from a lazy fellow into active and radiant person because of the blessings of the powerful planet sun. The wearer can free himself from the fear of fire and diseases. 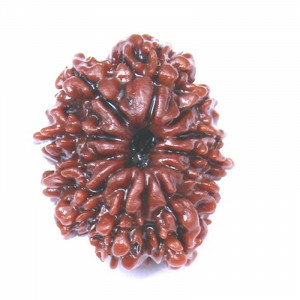 The ruling planet for 12 mukhi Rudraksha is sun. It takes away sins of killing animals. Dismisses any fear caused by armed men and wild animals. The wearer will no longer fear fire and diseases. It brings wealth and happiness. The wearer gets rids of any mental and physical pain. The wearer gains leadership quality and ability to control people. It blesses the wearer with inner peace. It cures mental disorder, skin disorders, eye disease, leprosy, heart weakness, indigestion, bone diseases, diabetes, blood pressure, intestinal and nose problems. 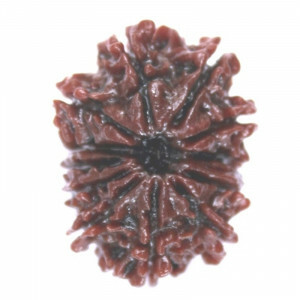 It is used for seventh chakra and curing stomach disorders. It cures bowel problems and weakness. 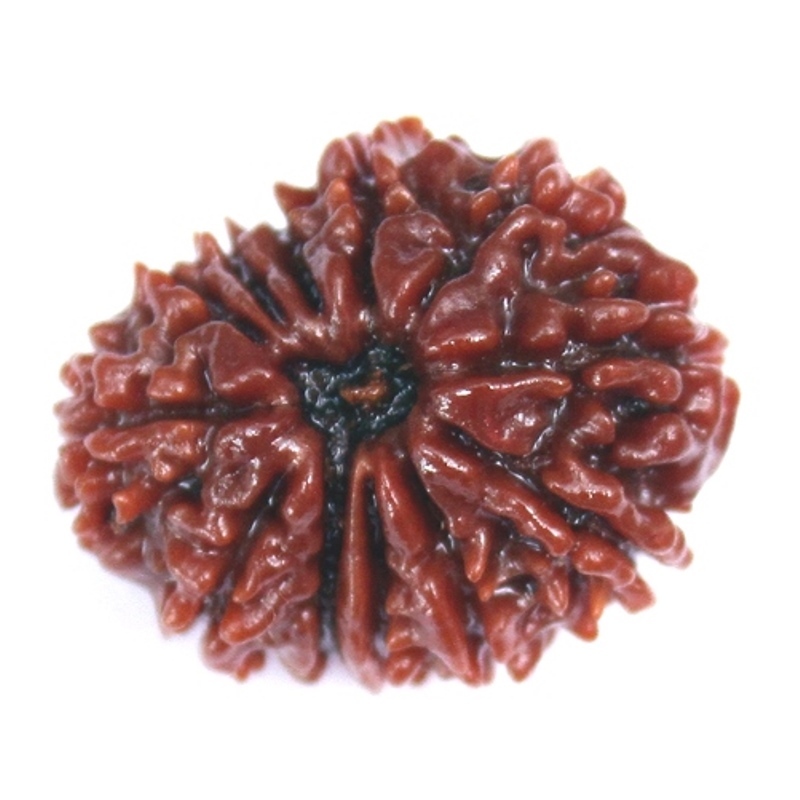 The Rudraksha should be worn only after proper Sidhhi (method of purification & charging with Mantra). It can be worn on any day preferably Sunday and Monday. 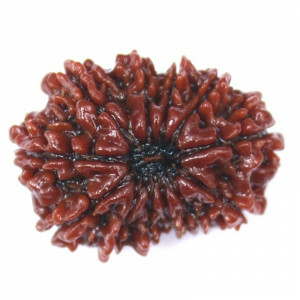 "Om Kraum Sraum Raum Namaha"
At Shiv Rattan Kendra, we have a display of pure and real rudraksha beads that you can choose from. 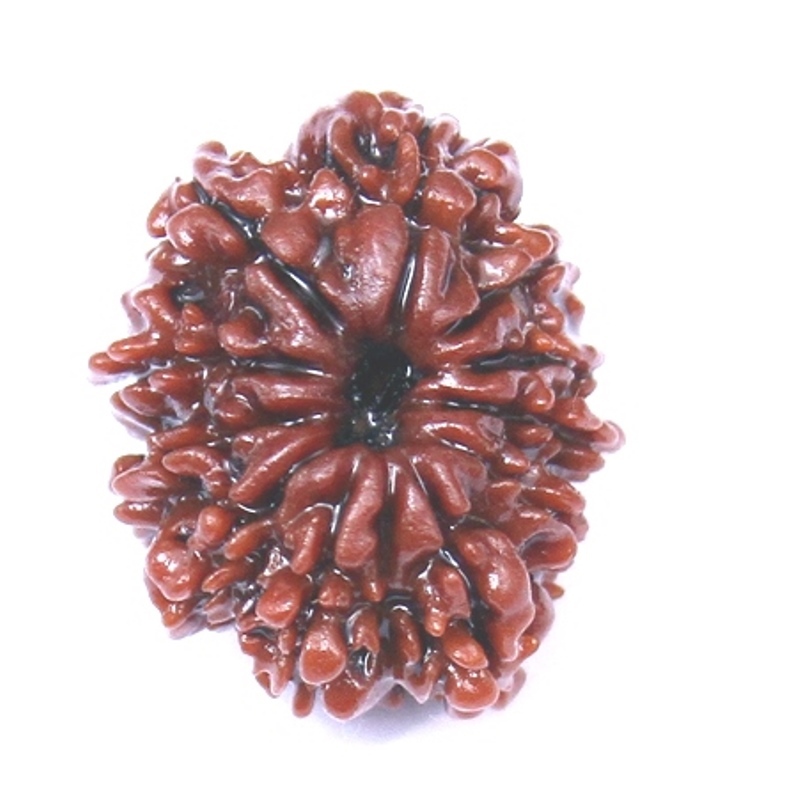 We offer rudrakshas at reasonable prices. Hurry up and place your order before we are out of stalk! 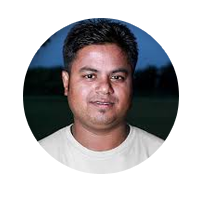 I am a scooter dealer in Gujarat and have many clients. I am buying gemstones and rudraksha for myself my family and also my relatives from Shiv Rattan Kendra for more than 10 years now. It brings much luck to me and I pass on this to my clients. 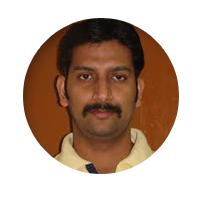 One of them recently came and said that after he visited Shiv Rattan Kendra, he got a promotion and his luck changed. I was happy for him but I know that having good solid contacts is the best thing for a businessman. I am happy I found Shiv Rattan Kendra and I am happy to recommend them to everyone. 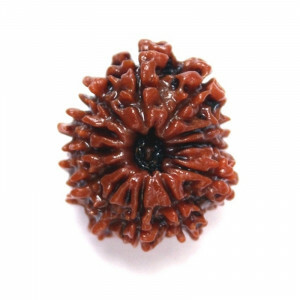 Shiv Rattan Kendra is one of the best dealers in precious stones and rudraksha malas. I came across them when we were celebrating the birthday of my wife. She frequently faces health issues in some way or other. I wanted some astrological gemstones for her health, and they were most helpful in suggesting the right stone for her. 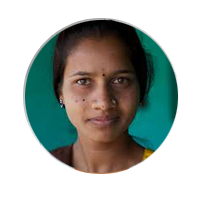 They also gave suggestions on the procedure of wearing the stone and now she is wearing it with positive results. She is much better now. Being a devout follower of Lord Shiv, I believe in making a pooja before every vacation. This is a tradition that seems to be lucky for me. I am a journalist and ever since I began the pooja before the vacation, I seem to have strange but delightful pieces of luck come my way. I decided to buy some rosary beads and one of my friends suggested I try Shiv Rattan Kendra. I visited their online store and was happy to see the rosary I wanted. In fact, they have quite a collection including citrine, quartz, amethyst, and more. 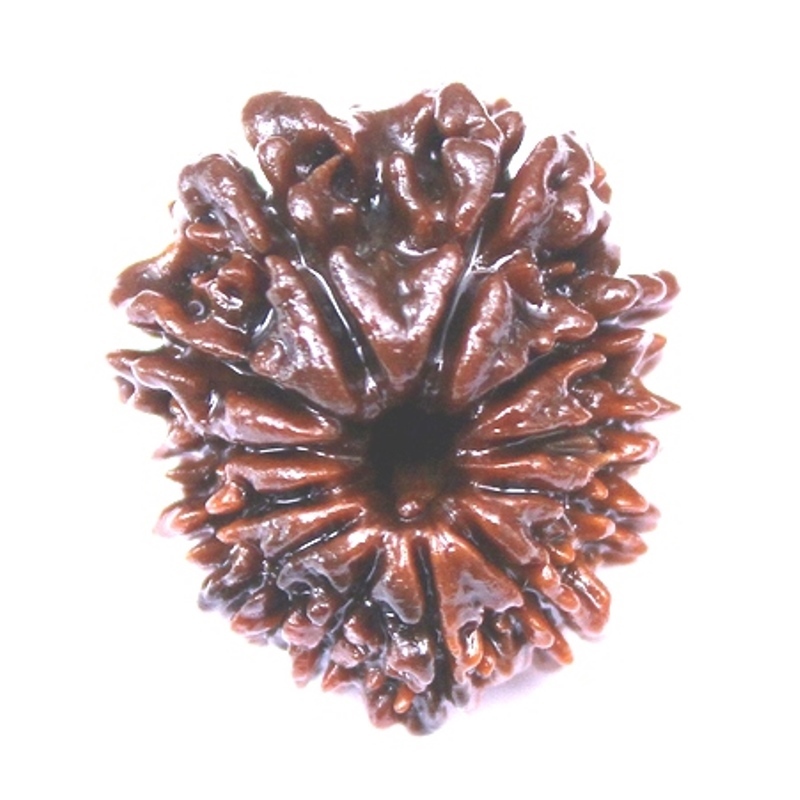 I prefer Rudraksha and got it. I am thankful to them for it. I highly recommend this shop for anyone who wants related items.